Holidays can be a great time to do some theme based learning. 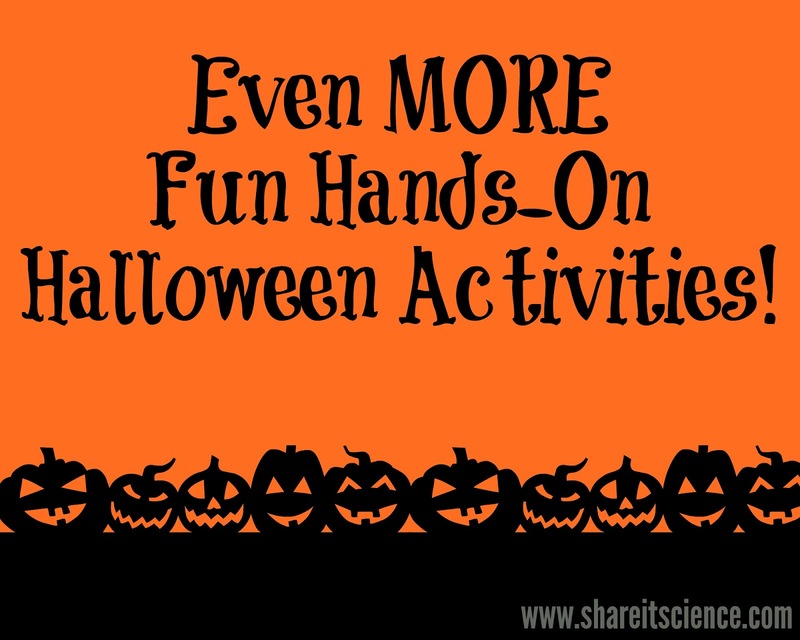 The activity ideas here are perfect for your unit on pumpkins. 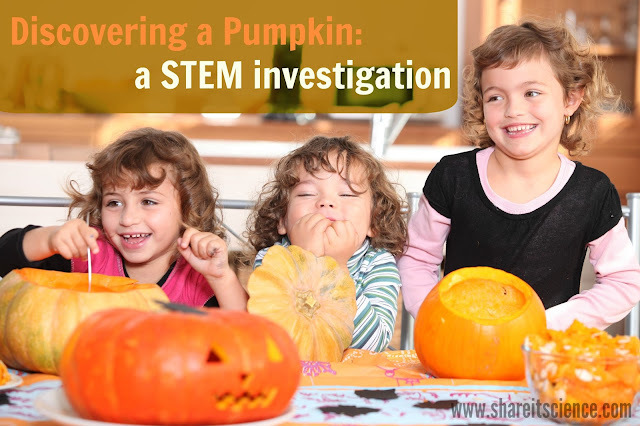 It is easy to turn observing a pumpkin into an engaging STEM lesson for your students or children at home. 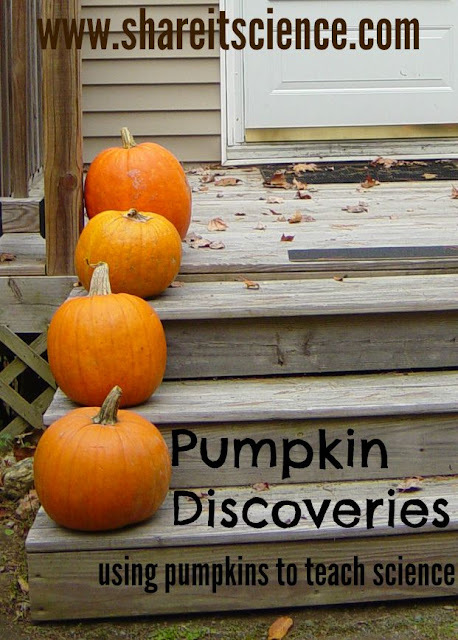 There are so many opportunities for math and science when you study pumpkins. Not to mention, they are easy to find in the fall. You can even make a pumpkin unit interdisciplinary by thinking of the history and impact on culture pumpkins have had. Read on to find out how you can use them for more than decoration this fall! This post contains affiliate links, meaning that I may earn a small commission for purchases you make (at no additional cost to you). See disclosures for more details. When I was a classroom science teacher I would study pumpkins with my 3rd grade class. During the fall we would investigate the pumpkins that they planted in the school's garden the previous spring when they were in 2nd grade. We would measure and draw, count seeds and end by making a recipe. 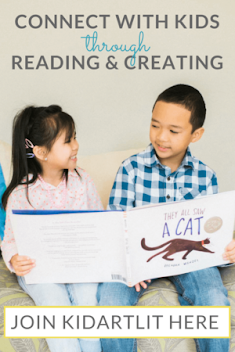 You can find my lesson plan and student printables in their entirety here. Here are some ideas for including some STEM in your pumpkin learning this fall. What is the color of your pumpkin? The shape? What can the outside of the pumpkin tell you about how this pumpkin might have grown? How many creases do you count on the outside? Why do you think some pumpkins have more or less than others? How many seeds are inside? How much does the pumpkin weigh? How much do the pumpkin seeds weigh? Do heavier pumpkins have more seeds? Throughout the years I have found other resources and ideas for pumpkin science to tweak my lesson plan. I have put some of my favorites and those I think others would find most useful in the resource section below. 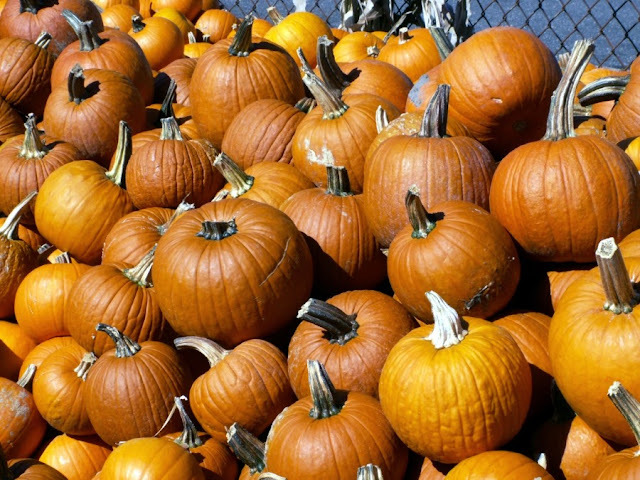 Pumpkins can be the springboard for teaching Ethnobotany, or the scientific study how how plants have been used historically and culturally. You can cook with your pumpkins. Roast their seeds, make pumpkin cookies or pie! 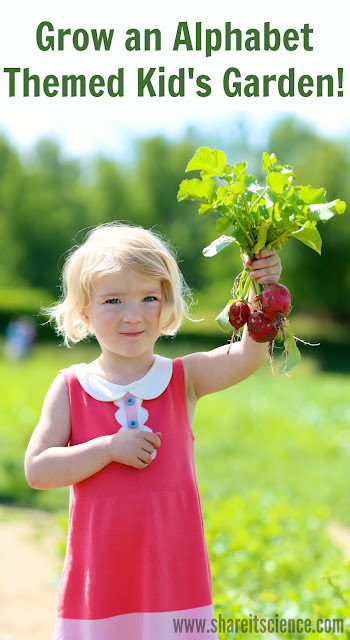 Save the seeds (raw) and plant them in the spring to learn about life cycles and pollination! You can even use a pumpkin for a lesson in decomposition, try this activity that accompanies the book Pumpkin Jack, or this one that accompanies the book Rotten Pumpkin. The great thing about using a pumpkin as a teaching tool is that it does not have to be used exclusively for Halloween or in the fall, you can learn from it all year long! Gardening pumpkins throughout the summer at home or at a summer camp can be an engaging activity. I am sure there are many, many other science and math investigations to be tried! If you have an excellent pumpkin resource to share, please add it in the comment section below.